HomeHere’s to another 10 years! 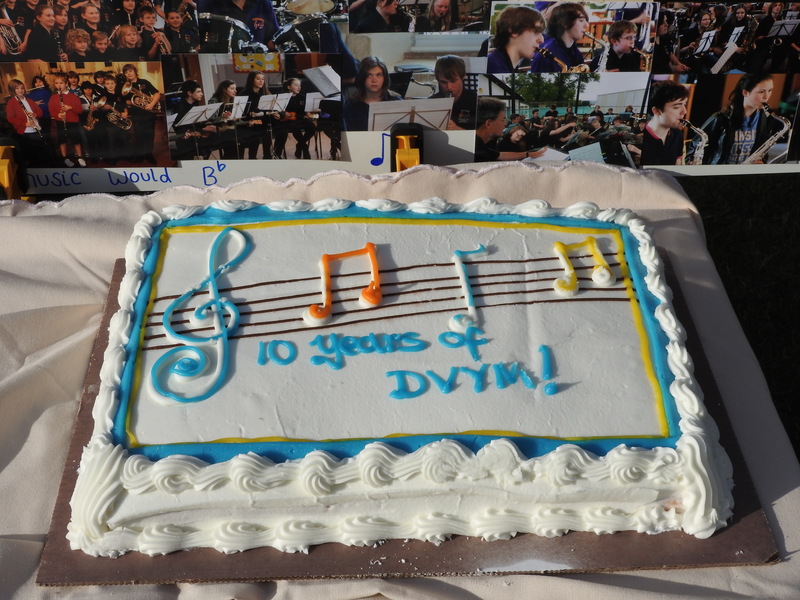 Many thanks to everyone who organised, played at and/or attended our 10 year celebrations last Sunday. A great time was had by all and it was fantastic to see (and play alongside) so many old faces! I have put a selection of pictures and videos from the event on the Gallery and Video Gallery pages respectively. Apologies for all the crackling on the recordings- it was a windy day! 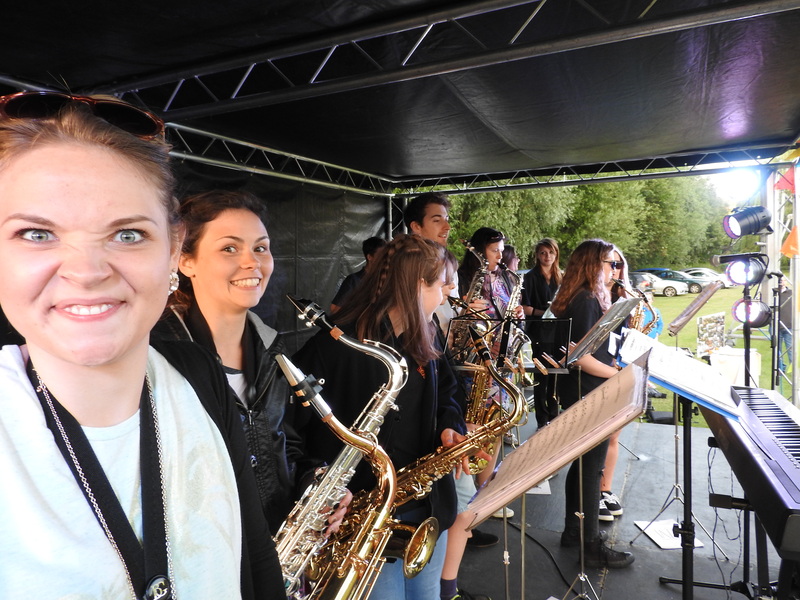 Many thanks to Cllr Roger Gough for the Kent County Council Member Grant which allowed us to hire that great stage for the day! ← A good time at the Vine! Great day on Sunday. Well done to all involved. How do I get a password to access the gallery please?